Mike Joseph is pastor of the United Church of God in Lansing. He and his wife Barbara live in Haslett, Mich. 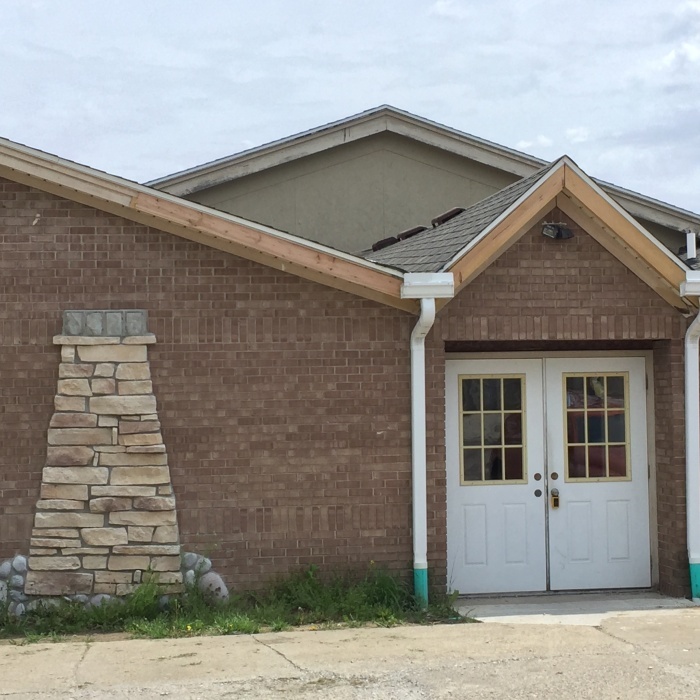 The Lansing United Church of God Congregation is a warm and friendly group of Christians that invite you to worship with them each Sabbath at 2:00 P.M. Please plan to stay around after services for some great fellowship. We observe the seventh-day Sabbath and God’s Holy Days as revealed in the Bible.The mission of the Church is to preach the gospel of Jesus Christ and the Kingdom of God in all the world, make disciples in all nations and care for those disciples. If you would like to know more about our congregation please contact us!